Whether you are a business or individual in Toronto, one thing can always be counted on and that is that the Canadian Revenue Agency is always watching. Of course, the majority of Canadian taxpayers would consider themselves as having nothing to hide from the CRA in the first place. However, as many Toronto residents discover to their peril each year, the CRA often makes mistakes and such mistakes can lead to everything from unfair audit processes to full-scale enforcement and tax litigation. While many people feel intimidated and altogether overwhelmed by the idea of a CRA audit, it is possible to object to an audit if you feel that the audit itself is unfair. 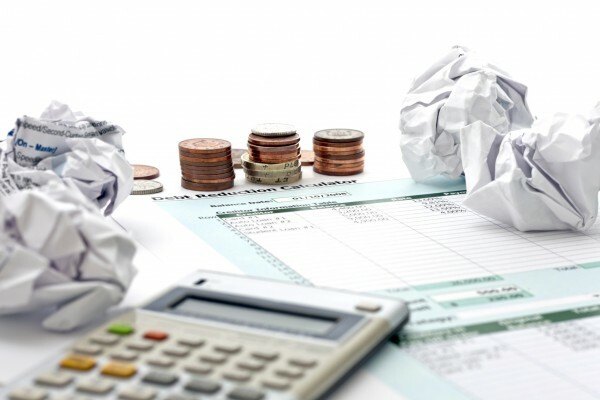 In like regard, an income tax lawyer can help you file a notice of objection with the Canadian Revenue Agency if you feel that a fair or unfair assessment has lead to the discovery of a debt which you are not actually liable for. Of course, the key to filing a successful objection to a CRA audit depends entirely on your full familiarity with Canadian tax law. This is why hiring a tax lawyer in Toronto is always the best course of action for anyone attempting to fight for their rights and have an unfair CRA audit successfully dealt with. 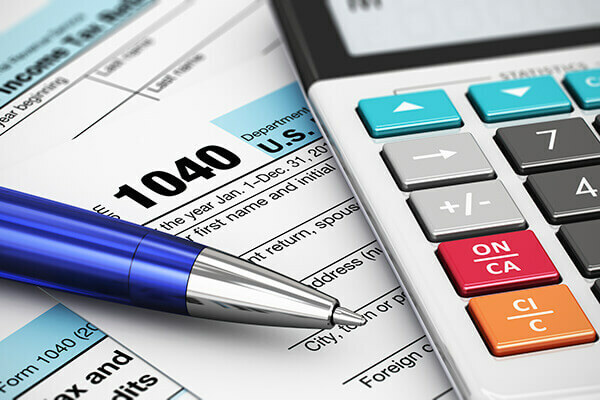 In like regard, if you do owe taxes, you will need a tax lawyer to help you arrange repayment and represent you during any subsequent litigation process. 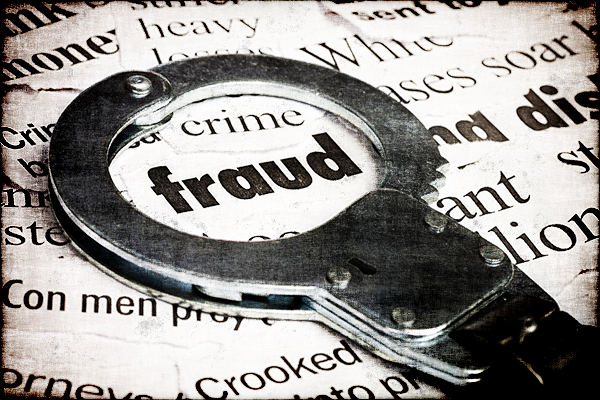 If the CRA has carried out an audit on you, you will likely be suspected of evading payment of income tax, having made false or deceptive statements on a tax return, having falsified business books, and/or having wilfully conspired to evade compliance with Canadian tax legislation. Because these are all very serious charges, it is imperative that if you do have such charges levied against you, you immediately seek relevant legal representation. Not doing so, (even if a charge has been levied in error) can result in hefty penalties and even the possibility of a prison sentence. 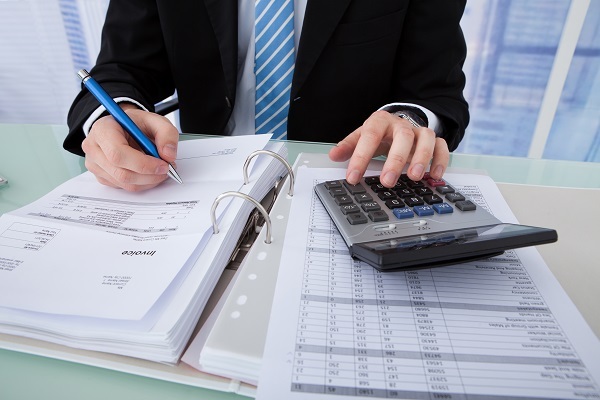 Aside, however, from just aiding Toronto residents during CRA audits and litigation processes, an income tax lawyer can also help minimize a person’s overall tax liabilities in the first place. One way to minimize your income tax liabilities is to make contributions to a Registered Retirement Savings Plan (RRSP). As a Canadian taxpayer, you can contribute money to a RRSP savings account in order to invest in different securities. Moreover, if set up correctly, such payments can be deducted from your annual income tax. In like regard, Registered Education Savings Plan (RESP) payments are similarly tax deductible. As a second option, transferring a portion of your income to someone eligible for a lower rate of income tax can be an effective way to minimize your overall tax liabilities. That said, it is important to consult with an income tax lawyer in Toronto, in order to make sure that any minimization strategy which you attempt is compliant with all relevant tax laws and regulatory requirements. Do you owe a tax debt due to accidental or purposeful non-compliance with CRA law? If so, you will likely be in the unenviable position of having interest add daily to the amount you owe. If this happens, problems meeting payments can then lead to the CRA seizing your assets. Thankfully, income tax lawyer such as ourselves can help secure mutually beneficial payment plans with the CRA. The key in every case, however, is to seek professional legal assistance sooner rather than later before tax debts spiral out of control. Are you based in Toronto and in need of income tax assistance? If so, make sure to contact us at GK Law Lawyer today to discuss your situation in more detail. 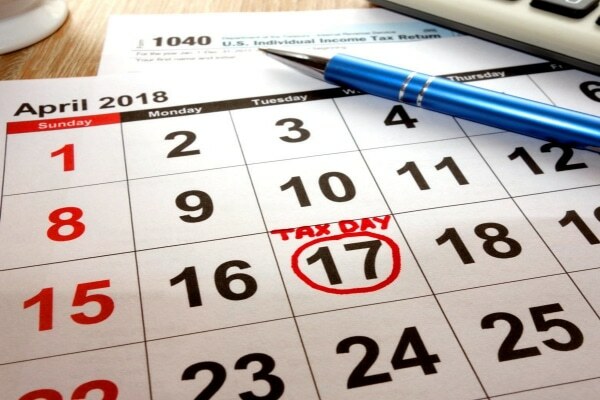 We will then begin acting on your behalf to secure the most favorable outcome possible in regard to your present difficulties or future income tax minimization efforts.